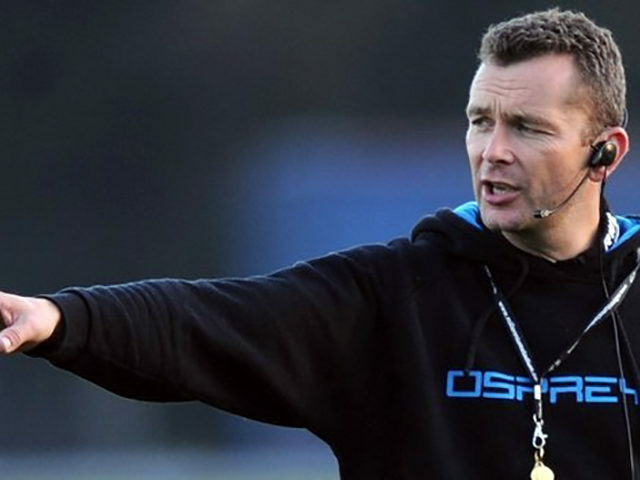 Sean has coached at Elite Level for over 20 years – he has coached at all National age group levels including the National Sevens team before a 9 year stint at Ospreys Rugby from their inception in 2003, finishing as Head Coach in 2012. He helped the Ospreys win 5 major titles and to a three Heineken Cup Quarter Finals – including a famous win over Australia in 2006. 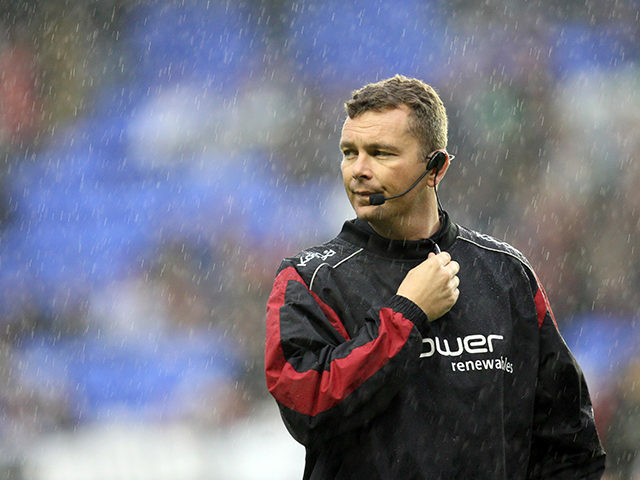 Sean has worked as a consultant for Scarlets Rugby helping them get to the Pro 12 Play Offs in 2013. 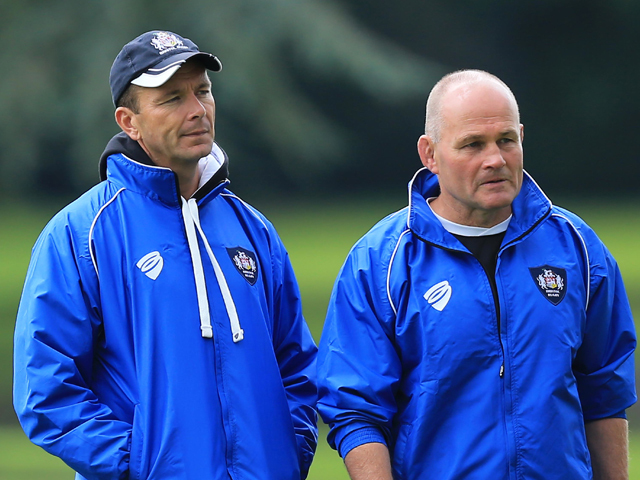 He was the first Director of Rugby Hartpury College and also Head Coach of the Gloucester RFC Academy. One of Sean’s career coaching highlights came in 2009 when he coached the Wales National Team on the unbeaten tour to Canada & USA. 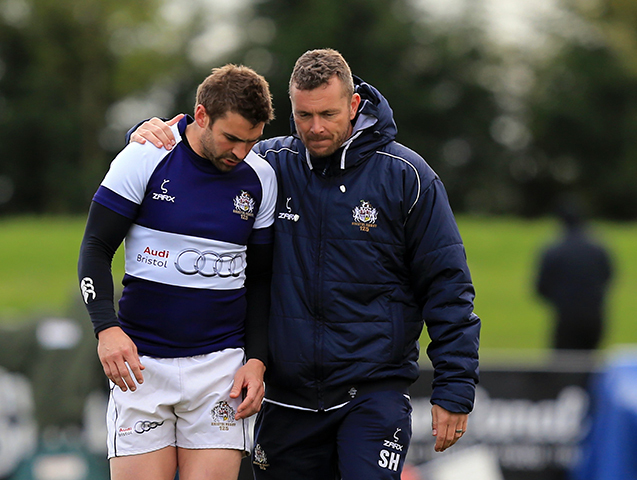 The Scotland and Romanian National Teams have more recently recruited Sean as a coaching consultant. His passion for the game and an early playing career injury whilst playing for his beloved Aberavon RFC against South Africa in 1994, has seen him throw himself into a professional career in the sport, starting as a sports lecturer at Coleg Sir Gar, where he wrote several educational programmes including the first of it’s kind ‘Rugby Studies’ for BTEC in 1999. His first cohort of students included none other than Lions prop Adam Jones! 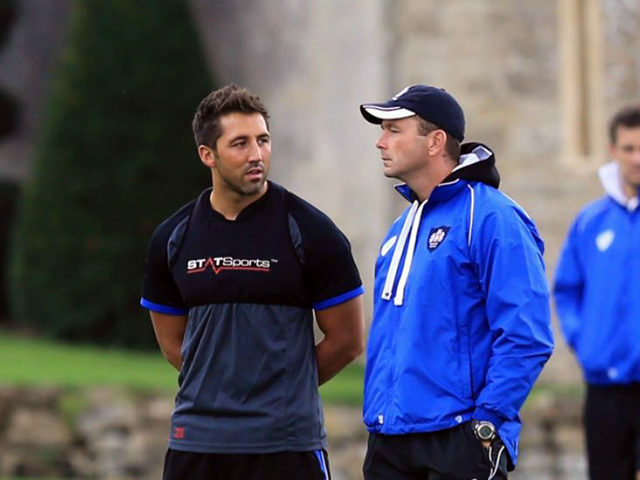 Sean has worked as a Coach Educator for the Welsh Rugby Union and Rugby Football Union amongst others since 1996. He delivers on Coach Education programmes across the World on a range of topics and is now in high demand for specialist conferences, mentoring, coaching seminars and workshops.